Breast augmentation is a surgical procedure done for enhancing the size, shape, and texture of your breasts. It involves placing a silicone or saline implant in the breast. However, it comes with its share of problems. One of them is the breast implant rupture. It is manifested by the presence of a hole or a tear in the outer shell of the implant. For implants filled with alkaline solution, the solution can leak from the shell leading to deflation. This is known as extracapsular rupture. However, silicone gel is thicker than alkaline solutions. Therefore it may stay in the shell or fibrous capsule when breast implant rupture occurs. This is referred to as intracapsular rupture. √Too much handling during surgery. Most of the breast implant rupture symptoms are unnoticeable. 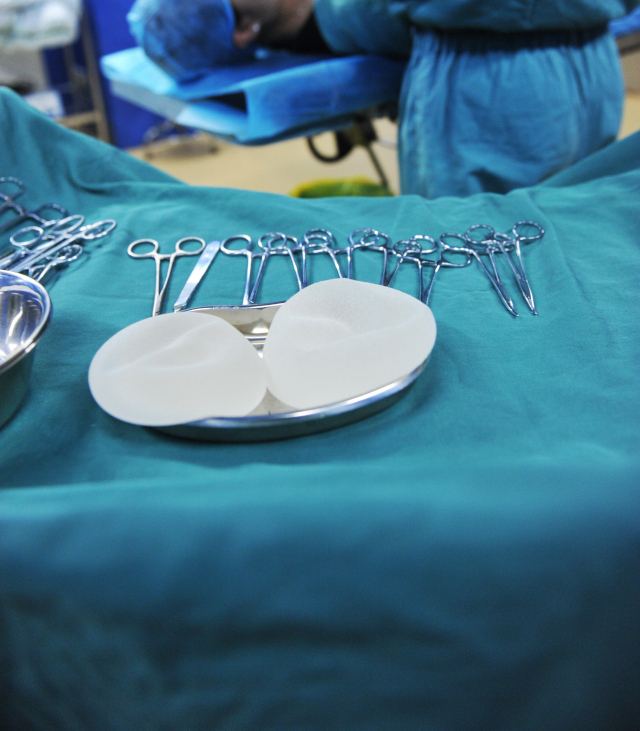 There are various methods that are used in the diagnosis of breast implant rupture. The Magnetic Resonance Imaging(MRI) is the most recommended diagnostic tool. However, it tends to be expensive and requires specific breast coil technology. 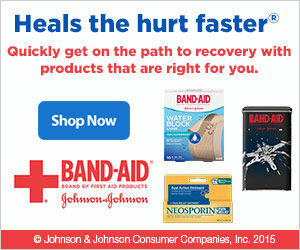 Ultrasound diagnosis is cheaper and takes less time than MRI. It can detect both intracapsular and extracapsular ruptures. Mammography is an alternative method of diagnosing breast implant ruptures. However, it can only detect extracapsular ruptures due to the thick nature of the silicone gel. A victim can carry out physical examination which can reveal a change in shape of the implants and presence of nodes. 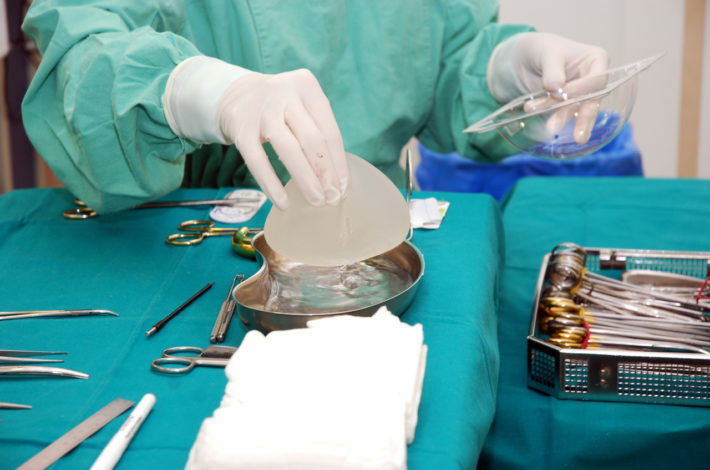 Breast implant rupture symptoms can vary depending on whether the implant is saline-filled or silicone-filled. The main correction of breast implant rupture is the removal of the implant. The patient may choose to have the implant replaced with a smaller or bigger one.